President Hassan Rohani blasted a USA "conspiracy" against Iran as the country marked the 40th anniversary of the 1979 Islamic revolution that ended the monarchy and heralded the start of four decades of clerical rule. This year's anniversary come as tensions are rising with the US and Iran is grappling with re-imposed USA sanctions. 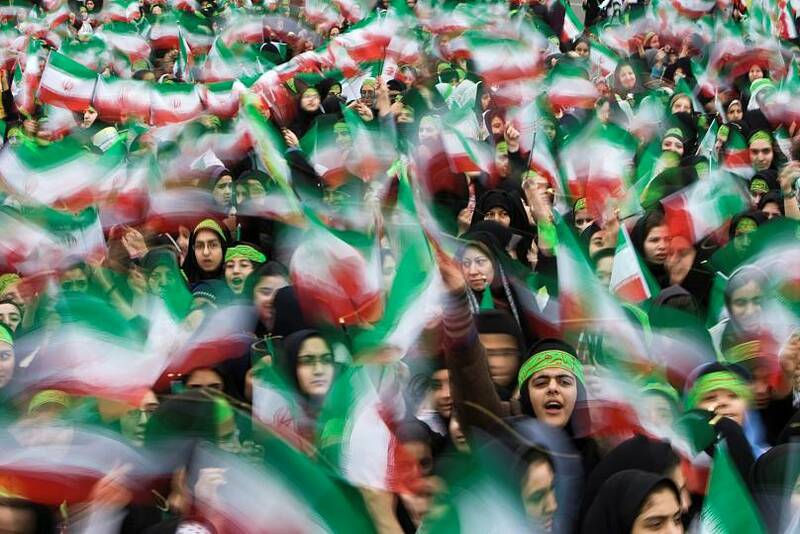 Iranian state TV, which said millions participated in the celebrations, ran archive footage of the days of the uprising and played revolutionary songs. Citing leaked Iranian Judiciary documents, the Paris-based media watchdog also said that the authorities had arrested, imprisoned, or executed at least 860 journalists in the three decades between the 1979 revolution and 2009. "And that's why, before 2019, we here will celebrate in Tehran!" he claimed.